Whilst the number of retailers participating in Black Friday appeared to be the biggest ever this year, the quality of the sales certainly took a hit. No longer were we looking at one huge day of sales, instead the sales started trickling in during the week before Black Friday. Major retailer Amazon UK had ‘Black Friday’ sales all week long, and has even carried on following the Black Friday weekend with ‘Cyber Deals Week’ for the entire week after. It’s no surprise really, retailers cottoned on to the fact that in previous years shoppers were holding off on buying anything until the mysterious Black Friday rolled around, resulting in low sales in the lead up to the event. As a result this year we’ve seen sales be much more spread out – deals which were better than those on Black Friday appeared in the week(s) before. Whilst the marketing machine was cranked up to bigger-than-ever levels, the sales on Black Friday itself were arguably some of the worst we’ve seen since the sales event arrived in the UK. For retailers jumping on the back of ‘Black Friday’ from a marketing perspective makes a whole lot of sense. We saw more retailers getting involved than ever before, from huge multi-national chains to small local stores and businesses. However we’ve heard numerous reports which point to footfall and traffic on the day itself being down from last year. It’s difficult to say whether the event will be able to retain popularity moving into 2017 and beyond. With more dissatisfied customers preferring to spend their money on deals before and after the event, will next year continue to see a downwards trend? 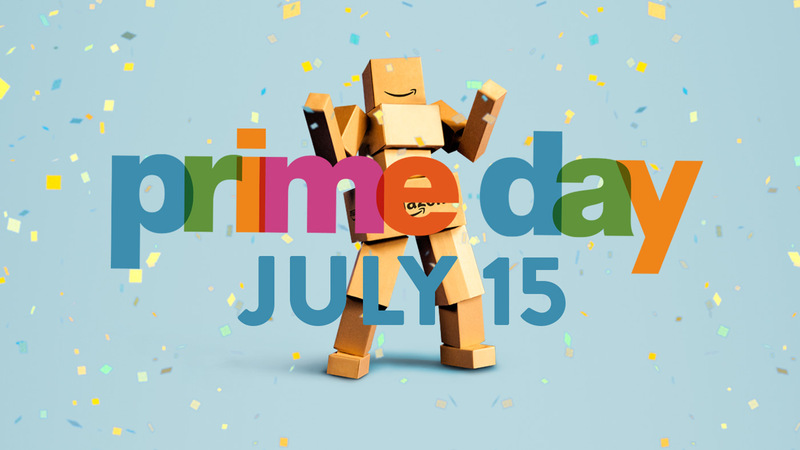 Amazon have attempted to create their own ‘Black Friday’ style sales in the middle of the year with their ‘Prime Day’ event. Whilst this doesn’t hit the Christmas buying traffic, it does help to create a sales spectacle at a point in the year which isn’t known for any other major sales. We’ve even seen other retailers jump on board with their own sales to counter Amazon during this period, making it highly possible that in 2017 the ‘Prime Day’ period may see an increase in interest and sales. What did you think of Black Friday 2016? Did you pick up any good items in the sales? Do you think we’ll continue to see Black Friday, or Black Fridays instead? Let us know in the comments below!